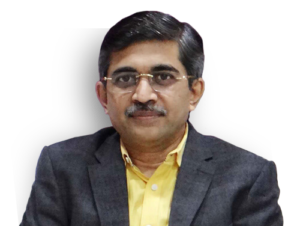 A Cosmetic Surgeon and an Indian Board Certified Plastic Surgeon, Dr. Milan Doshi is a qualified expert. He is the founder and the Medical Director of Allure MedSpa. 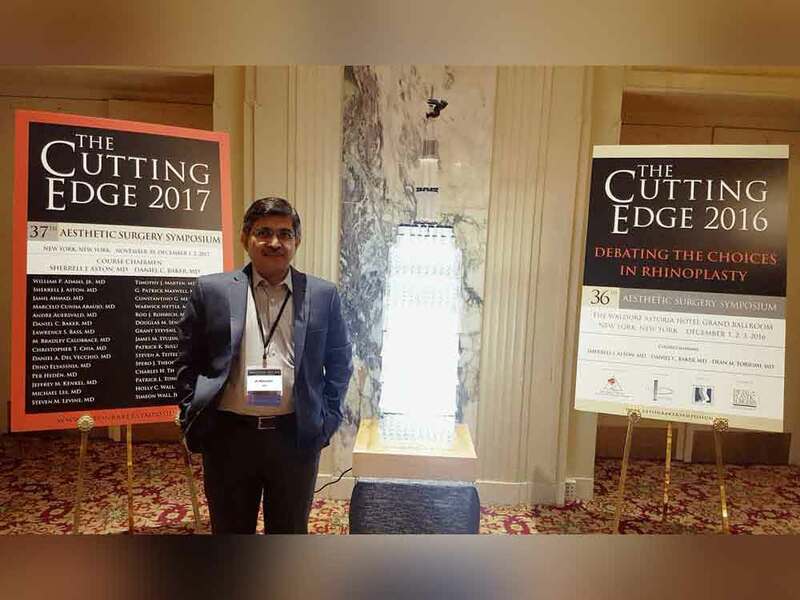 He wears different hats - He is a cosmetic surgeon at the prestigious Lilavati Hospital and BSES MG Hospital in Mumbai, has been awarded the top Liposuction Surgeon in Mumbai for body sculpting and is also an eminent faculty at the Ethicon Institute of Surgical Education. 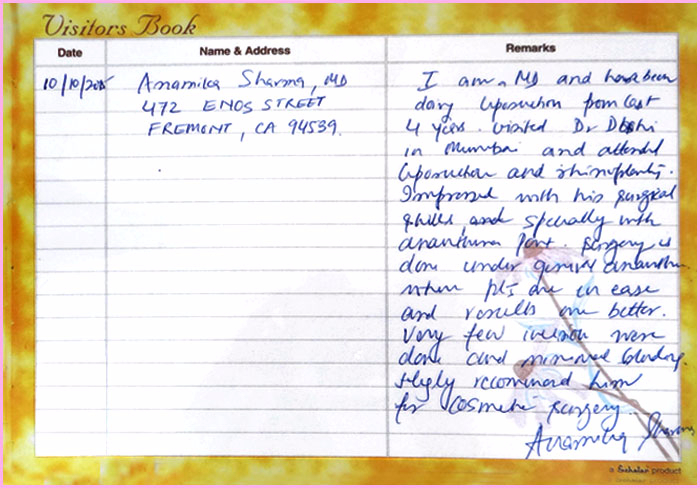 His talent is evident in treating various celebrities, keeping their aesthetic appeal intact. 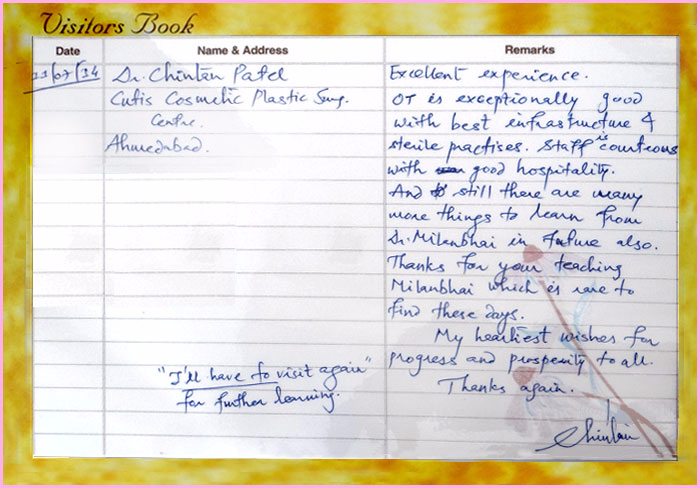 As an illustrious aesthetic surgeon, Dr. Doshi is known for his calm and peaceful approach towards his patients. He believes in beautification which has to be both ways- internal as well as external. 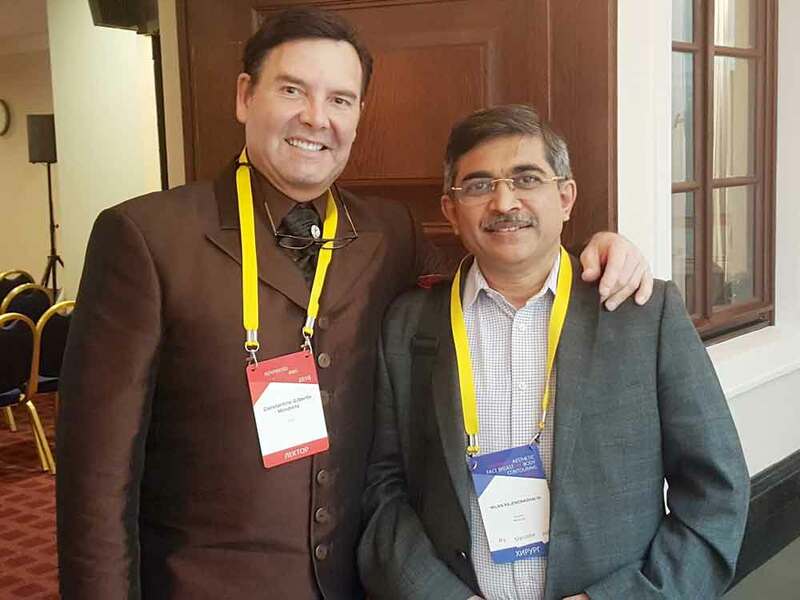 After obtaining international membership with the American Society of Plastic Surgeons, he has become an undisputable professional and his qualifications and certifications are just a testament to his success. His focus enthuses confidence; his personal attention speaks of his commitment which affirms his professionalism in the industry. 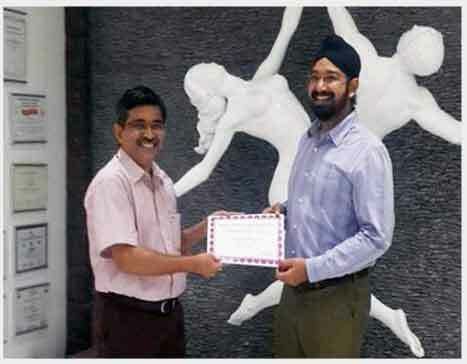 Basic course on Microsurgical Techniques at Ethicon Institute of Surgical education (Johnson and Johnson) endorsed by Indian Society for Reconstructive Microsurgery since March-2003Hon. Basic course on Microsurgical Techniques organised by Ethicon Institute Of Surgical Education, Mumbai on September 2010. 11th Annual conference of Association of Cutaneous surgeons ACSICON 2013 and delivered lecture on Laser Lipolysis. 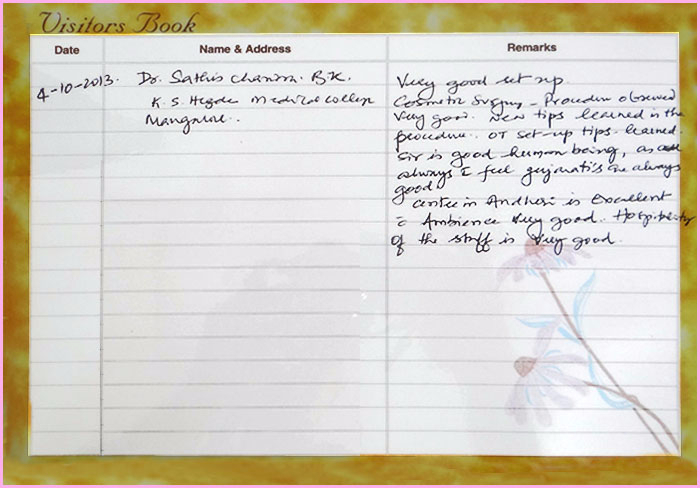 48th Annual Conference of Association of Plastic Surgeons of India, Mumbai, 24th - 27th November 2013. AESURGE National workshop on Lower body Contouring Surgery, Baroda, August 2014. 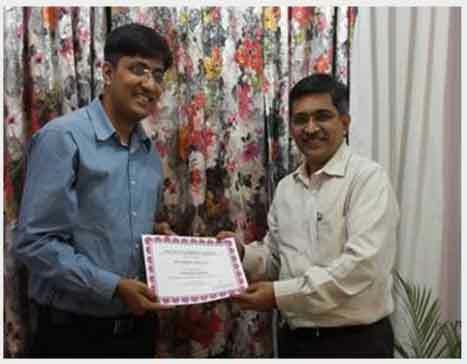 AESURG National Workshop on Lower Body Contouring Surgery, Baroda, 30th- 31st August 2014. 9th Annual Conference of Gujrat State Plastic Surgeons Association, Diu, 17th & 18th January 2015. 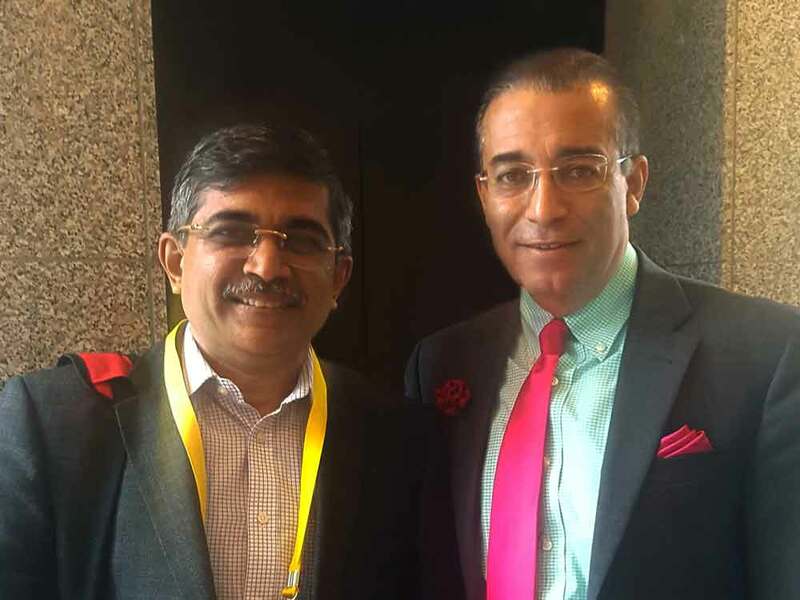 50th Annual Conference of the Association of Plastic Surgeons of India, APSICON, October 2015. 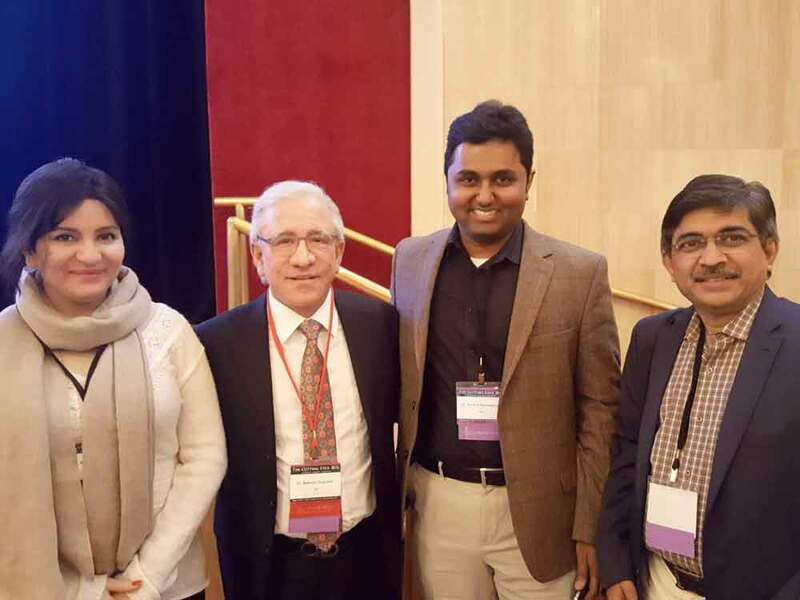 AESURG 2016, Speaker/Faculty for conference organized by Indian Association of Aesthetic Plastic Surgeons, 29th April - 1st May, 2016. 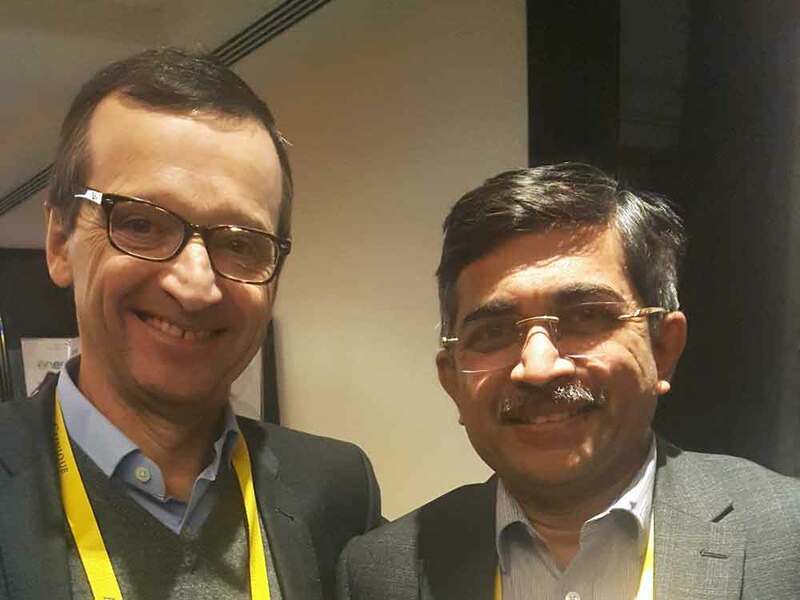 ISAPS Course, Indian Association of Aesthetic Plastic Surgeons, Agra, 25th- 28th February 2016. 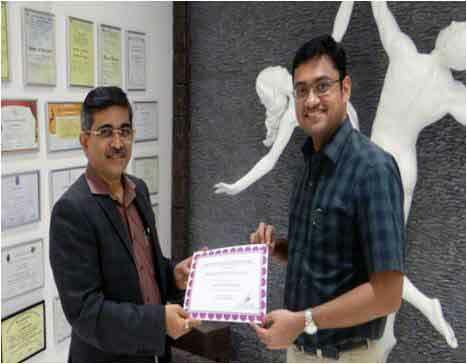 Annual Conference of Indian Association of Aesthetic Plastic Surgeons, IAAPS, 26th Feb- 1st March 2015. Annual conference of Indian Association of Aesthetic Plastic Surgeons AESURGE, Nasik, March 2014.
International Society of Aesthetic Plastic Surgery Instructional Course & the First National Meeting of the Phillipine Association of Plastic, Reconstructive & Aesthetic Surgeons, Phillipines , March 2-4 2014.
International Society of Aesthetic Plastic Surgery Course , Jaipur, January 16-19, 2014. 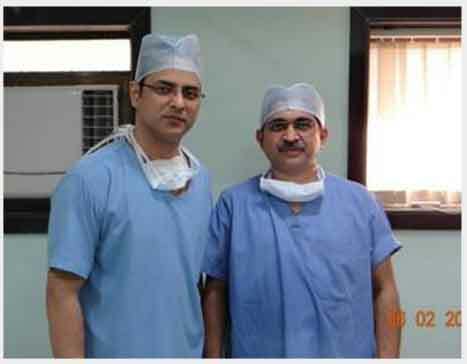 Live Operative Workshop on Hair Restoration, Department of Plastic surgery Seth G.S Medical College & KEM hospital, 30th June 2013. 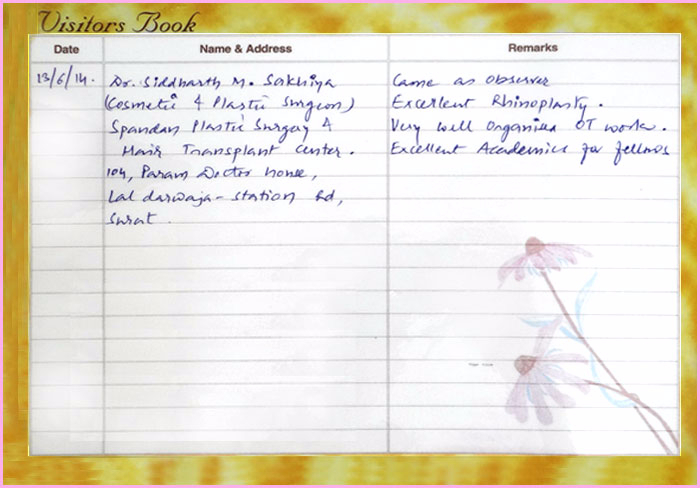 Annual Conference of Association of Cutaneous Surgeons at Bengaluru, 26-27 April 2013.
International Operative Workshop on 3D Liposculpting and Body Liposuction at Asian Heart Institute, 3rd- 5th October, 2013. 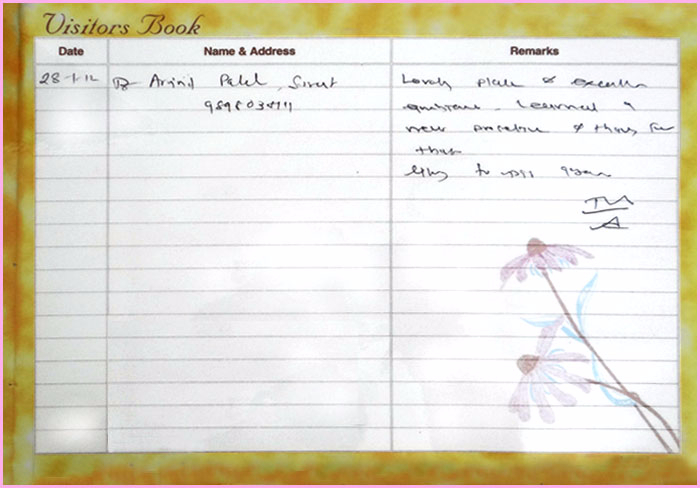 Indian Association of Aesthetic Plastic Surgeons Annual meeting at Kodaikanal, March 30th & 31st, 2012. 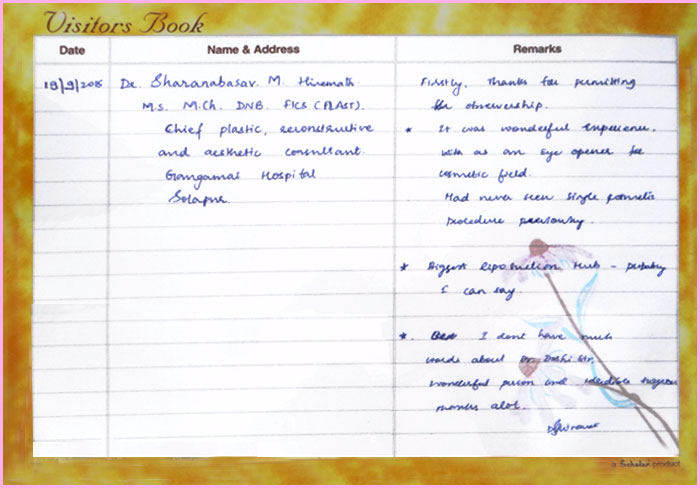 ISAPS Conference, hosted by Association of Plastic Aesthetic Surgeon of Goa, India; January 20th, 2012. 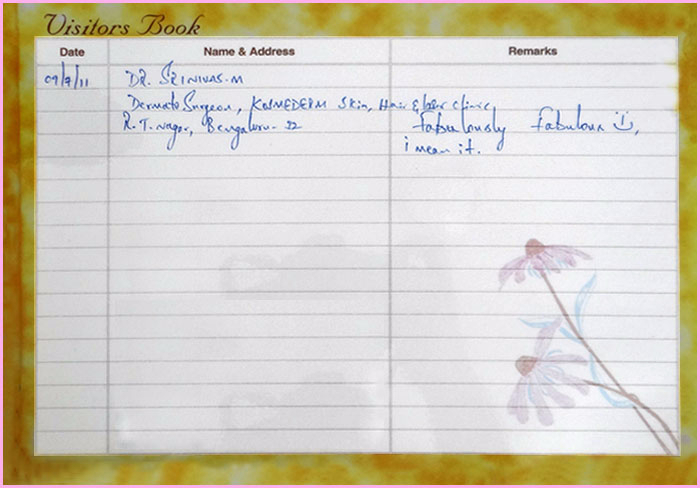 Indian Association of Aesthetic Plastic Surgeons at Kerala, March 31- April 3, 2011. 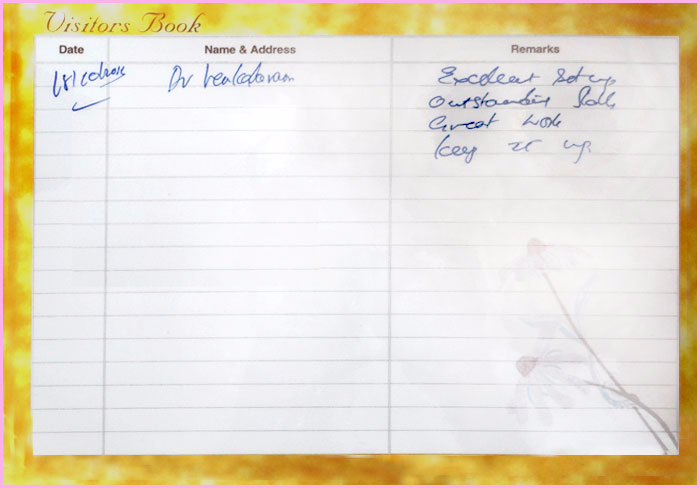 Cosmoderm’ 05 In Association with ESCAD (European society for cosmetic and Aesthetic Dermatology) Mumbai, 8th-10th February,2005. 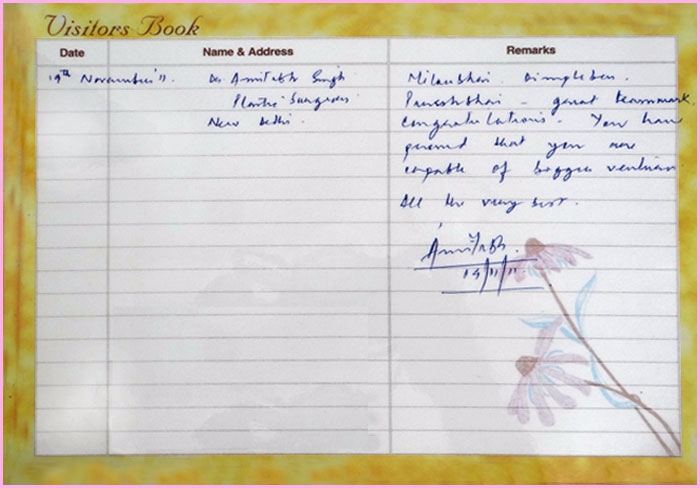 NABICON 2003 – XIth Annual conference Ahmadabad – 7th, 8th & 9th February, 2003. 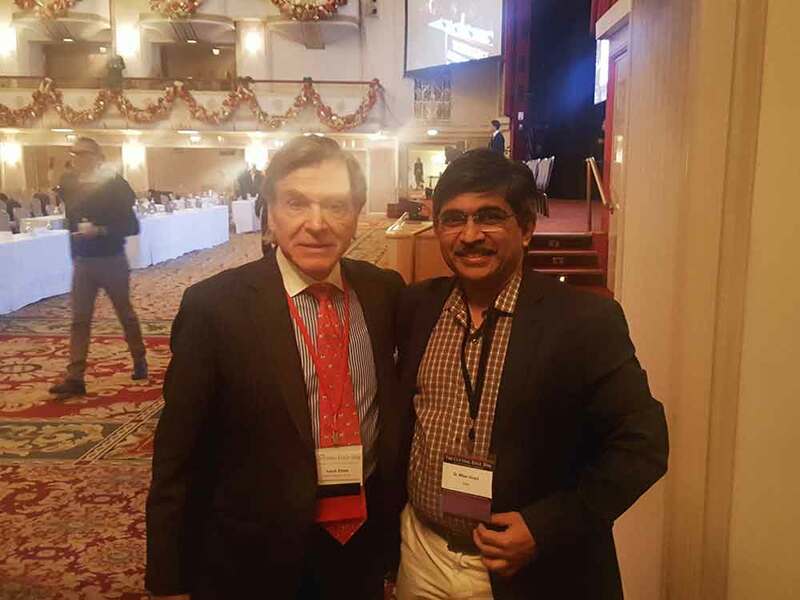 He is a past president of the International Society of Aesthetic Plastic Surgery (ISAPS) and hosted the 2006 Congress in Rio de Janeiro, the largest gathering of aesthetic plastic surgeons ever held. Cosmetic Surgery is an art that depends heavily on the artistic and aesthetic sense of the surgeon. 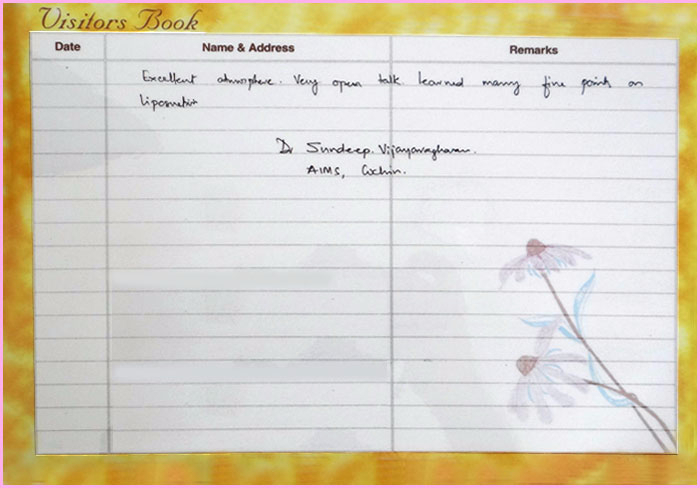 Technique, concentration and inspiration are key words for a successful result that will accompany the patient for the rest of his life. 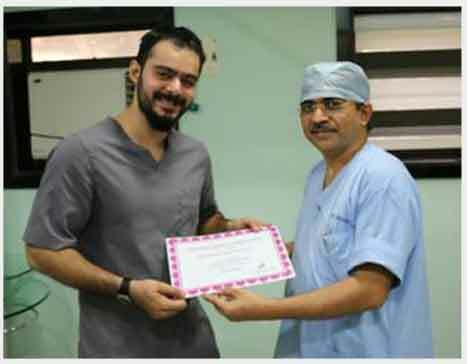 Dr. Milan Doshi has perfected the art of cosmetic surgery. He has attended many conferences and workshop all over the world and has inspired many with his motivational speeches. 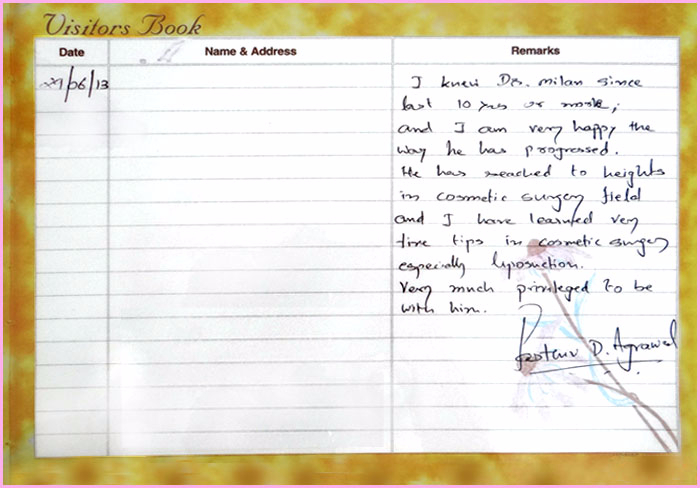 In various parts of the country he has given inspiring speeches about cosmetic surgery and enhancement. Due to his vast knowledge and expertise in field of cosmetic enhancement and surgery many cosmetic surgeons turn towards him for guidance and mentorship. 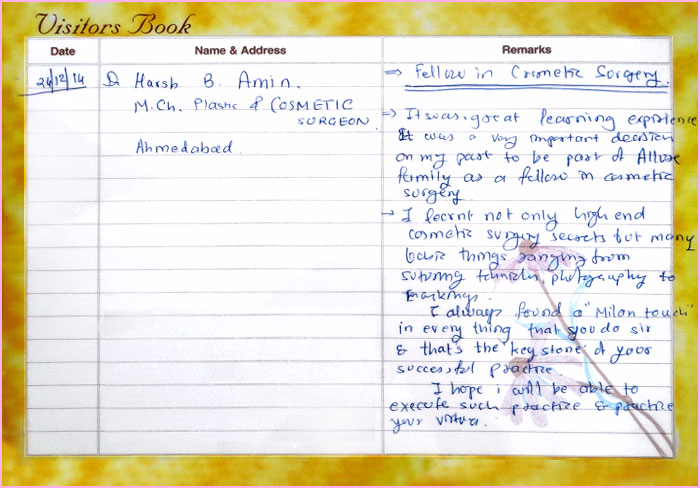 He has personally mentored close to 40 cosmetic surgeons, and here you can read testimonials of cosmetic surgeons who’ve been mentored under Dr. Milan Doshi. 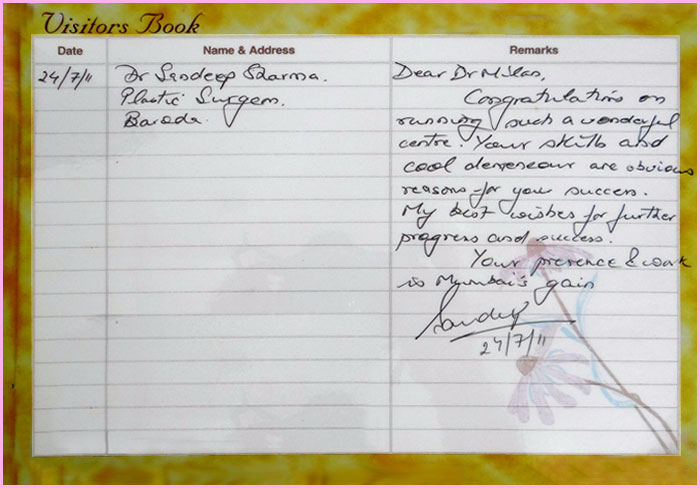 One of Allure MedSpa’s co-founder, Dr. Milan Doshi is currently a Consultant at Lilavati Hospital Bandra (West). 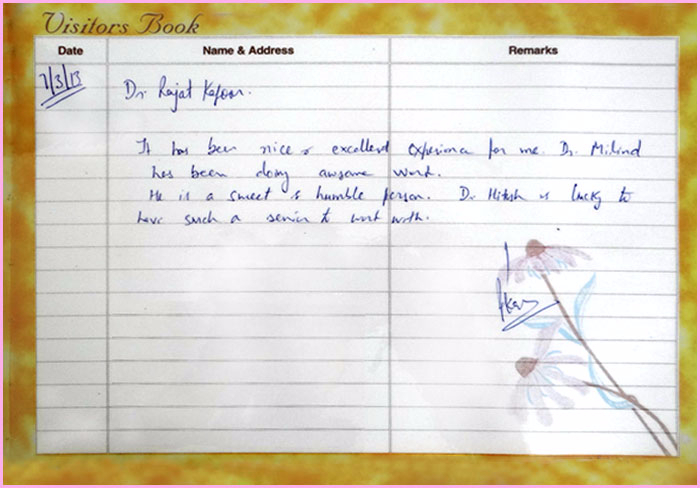 Their motto “More Than Health Care, Human Care” is something Dr. Milan Doshi relates quite a lot to. 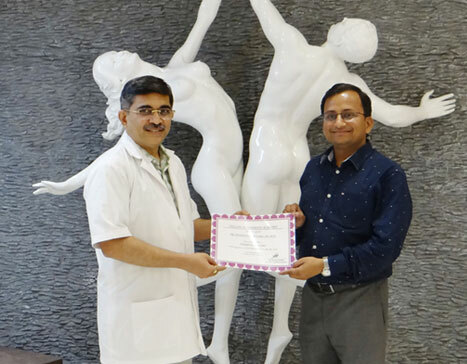 NABH – National Accreditation Board for Hospitals & Healthcare has recently provided accreditation to Lilavati Hospital NABH is one of the highly esteem medical accredited authority which is equivalent to JCI, HAS and the National Committee for Quality Assurance in the United States. 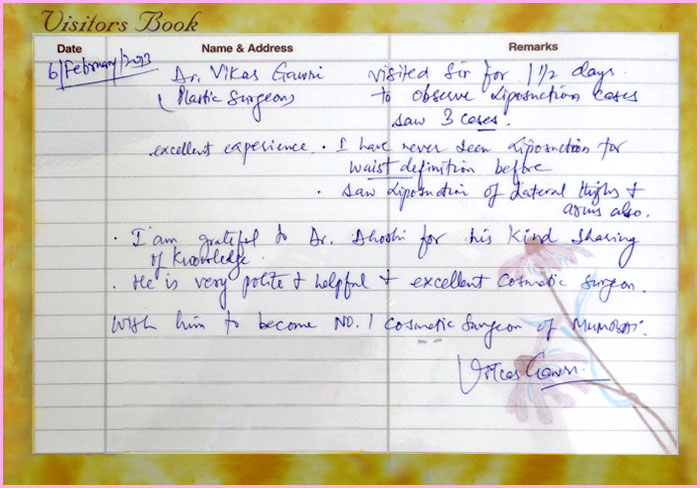 Dr. Milan Doshi spends Tuesday afternoon and Friday evening consulting at Lilavati Hospital. 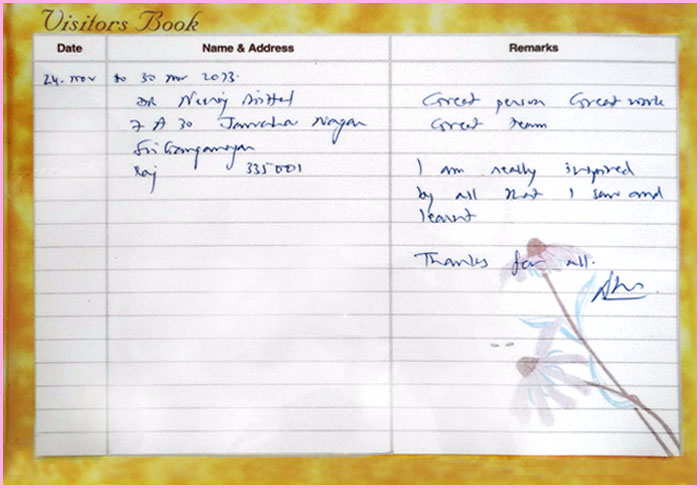 His association with Lilavati hospital is a proud factor for all of us at Allure MedSpa. 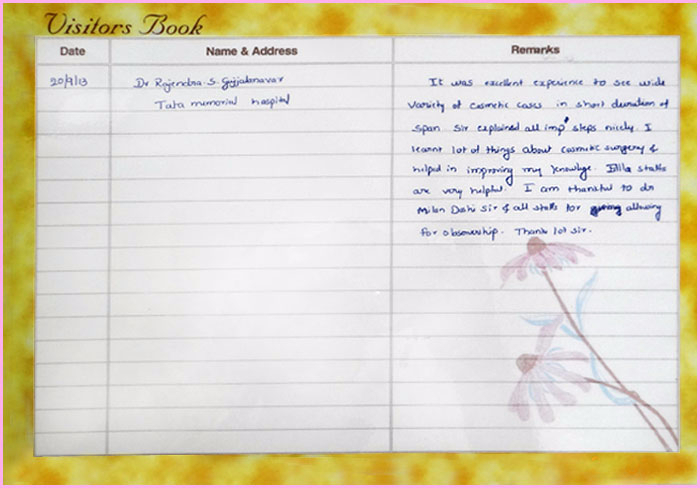 He is also a consultant at BSES MG Hospital Andheri (West). 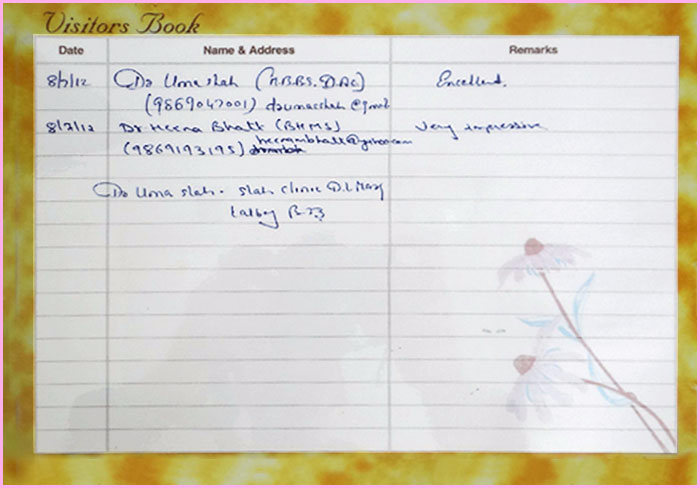 Address: A – 791, Bandra Reclamation, Bandra West, Mumbai, Maharashtra 400050. Address: S.V. Road, Andheri West, Opp. Andheri Railway Station, Mumbai, Maharashtra 400058.